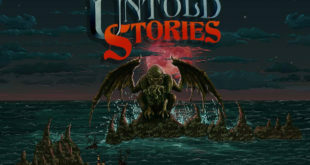 There are no shortage of Lovecraft-infused games out there, though Lovecraft’s Untold Stories offers something new with a retro-ish romp. Dreadful things from the furthest reaches of the universe mix with WWII in the latest stab at the Cthulhu mythos, Achtung! Cthulhu Tactics. What horrors lurk in the deep dark? 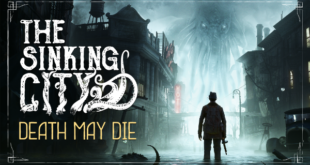 Well, if you really want to know then you might want to check out the all-new Lovecraft’s Untold Stories on PC. It’s just hit Early Access. 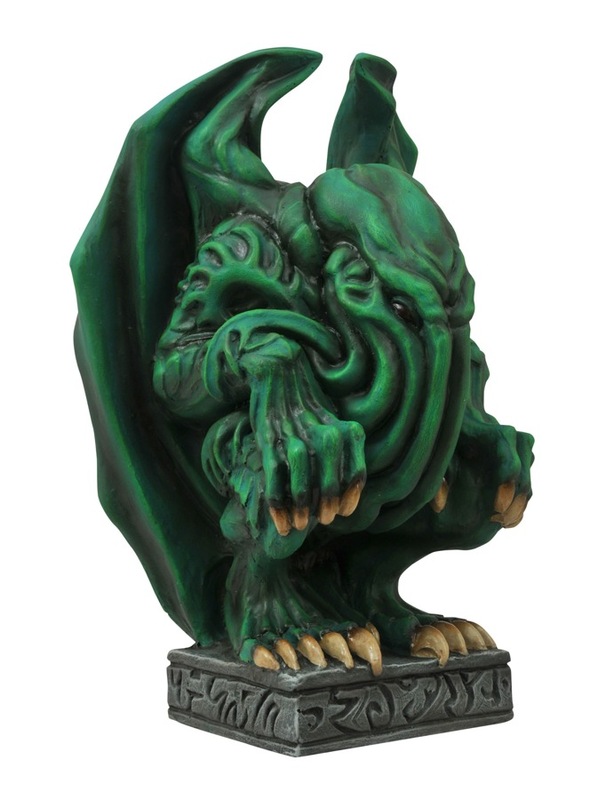 Start off the New Year right, with a heaping helping of cool stuff from Diamond Select Toys. 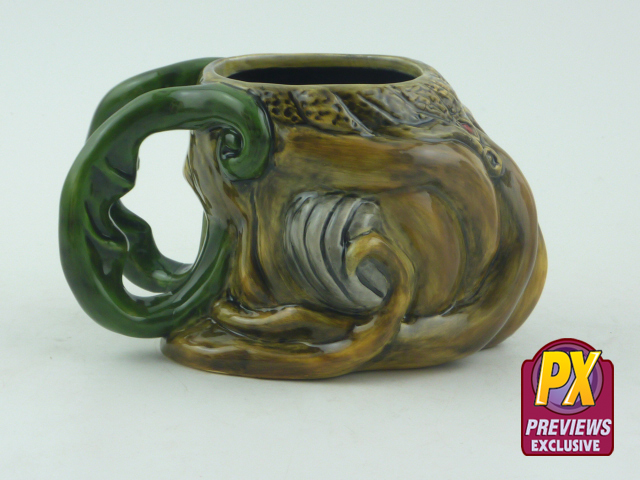 Previews has a big, tentacled monstrosity ready to join you for morning coffee with their new moulded Cthulhu mug. 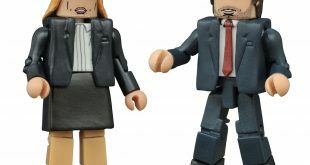 Diamond Select Toys has a full slate of releases planned for this Summer including stuff from Jay and Silent Bob, Marvel, Batman ’66, and Cthulhu. A special edition of Lovecraftian horror game The Last Door, adding new content and enhanced graphics, is heading to the computer.